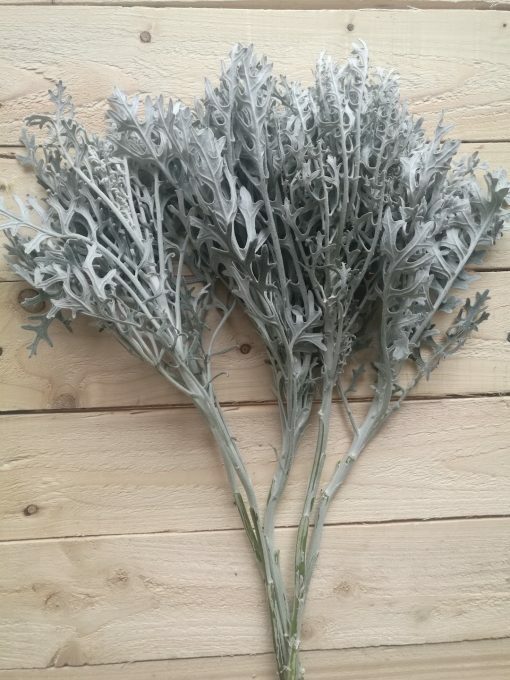 Dusty Miller is an aromatic filler with a long vase life. 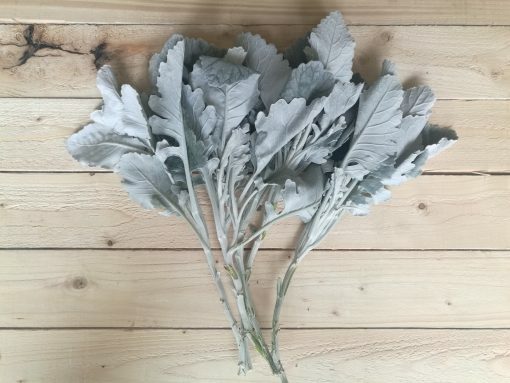 Its large rounded leaves attractively contrast with smaller lateral branches. 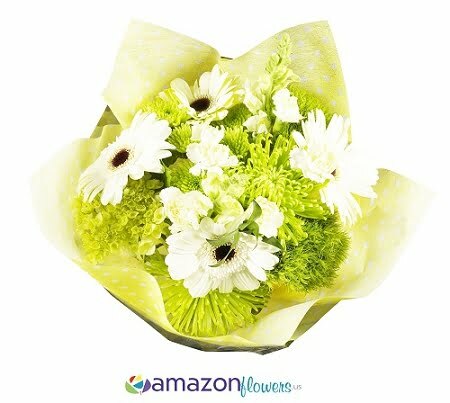 This popular greenery is a perfect filler for any wedding bouquet, table centerpiece or flower arrangement. Please choose the quantity that you want to buy, write any special instruction for your order at the Comment Box and click on the add to cart button to put it in your shopping cart, as simple as that.